Sorry I forgot to add our layover will be 10 hours long. Thanks again. Yes, we can arrange maglev train for you after the tour. We just sent an email to you, please check. I would like to know the cost of this tour for my wife and I. Additionally, we would like to know if we could take the maglev train back to the airport? 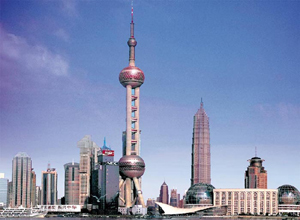 We will arrive in shanghai at Pudong airport at 7am, is this tour possible? Thank you for your time.